A bill filed in the House last week by Rep. Nathaniel Ledbetter (R – Rainsville), HB 346, would prohibit local governing bodies from banning the use of plastic grocery bags. There is also an identical bill in the Senate, SB 244, that is sponsored by Sen. Steve Livingston (R – Scottsboro). Regulates the use, disposition, or sale of auxiliary containers. Prohibits or restricts auxiliary containers. Imposes a fee, charge, or tax on auxiliary containers, or additional sales tax to consumers. Is made of cloth, paper, plastic, foamed or expanded plastic, cardboard, corrugated material, aluminum, glass, postconsumer recycled material, or any similar material or substrates, including coated, laminated, or multilayer substrates. Is designed for transporting, consuming, or protecting merchandise, food, or beverages from or at a food service, manufacturing, distribution, processing, or retail facility. 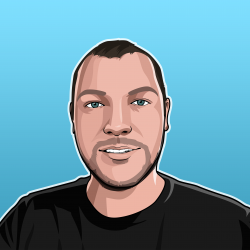 Josh Moon, a reporter for ALReporter.com, claims that donations to Ledbetter’s campaign from Koch Industries, which manufacture plastic bags, may have influenced the bill’s creation. There's a bill in the Ala legislature that prevents cities from banning plastic bags. Here's the shocking part: it was filed by Nathaniel Ledbetter, who took thousands from Koch industries, which manufactures… plastic bags. This f'n state, man. According to this search on Follow The Money, Koch Industries did donate $1,500 to Ledbetter during his 2018 campaign. Another search also shows a donation of $1,000 from Koch Industries to Steve Livingston. However, many other Republican and some Democratic candidates in Alabama are also listed as having 2018 donations from Koch Industries. 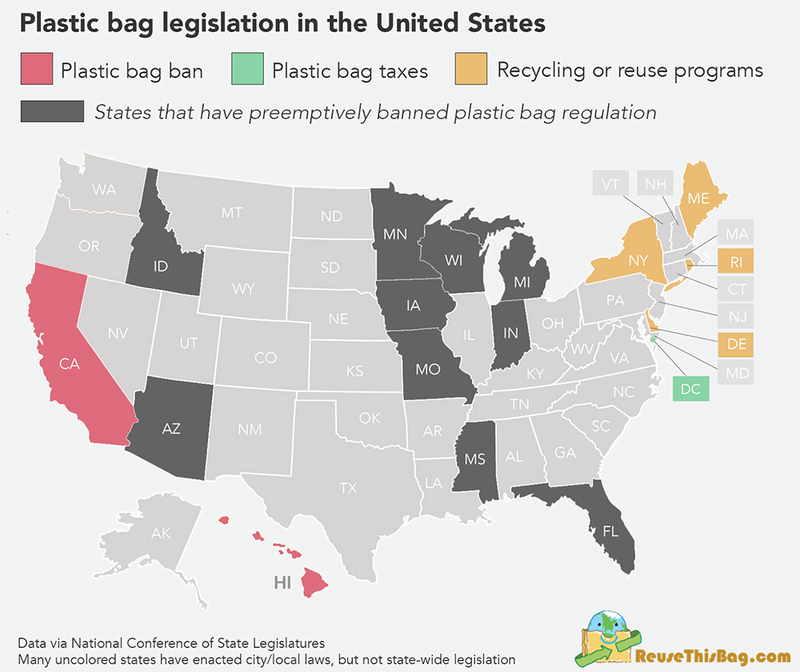 According to ReuseThisBag.com, only two states have outright banned plastic bags, California and Hawaii, and 10 states have passed legislation similar to HB 346. Cities across the country that have banned plastic bags have reported significant reductions in plastic bags in landfills as well as cost savings for the local governments. In San Jose, California a ban was put into place in 2012 and since then, there has been an 89% reduction in plastic bags in storm drains, a 60% reduction in creeks and rivers, and a 59% drop in residential plastic waste. In San Francisco, the city has saved a reported $600,000 per year in plastic processing fees alone. And in Seattle, where bags were banned 5 years ago, residents have seen a 48% drop in residential plastic bag waste, and a 76% decline in commercial plastic bag waste. In 2010, there were 262 tons’ worth of plastic bags in landfills; by 2014, that dropped to 136 tons. HB 346 has been referred from the County and Municipal Government Committee to the State Government Committee as of this writing. SB 244 sits waiting Committee action. Update: SB 244 has passed Senate Committee with a 9-2 vote.